Jacques Villeneuve becomes the fourth driver to start on pole in their F1 debut. At the Australian Grand Prix, the race was marked by dominance from the Canadian, who led most of the race but had his debutante run marred by an oil leak late in the race. 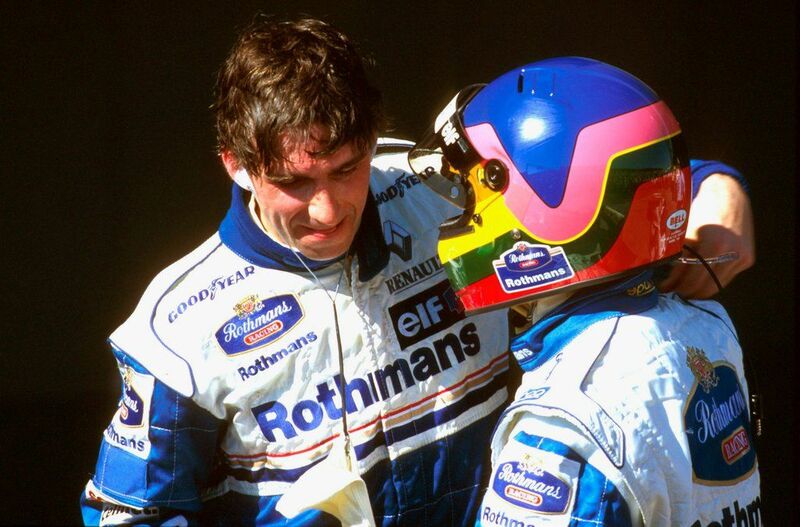 Williams teammate, Damon Hill, caught and passed Villeneuve, who caked Hill's car with oil leakage. Villeneuve managed to hang on to finish second.